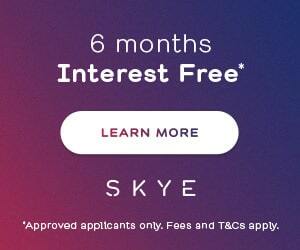 Don’t want to have to worry about booking anything (other than the tour itself!) 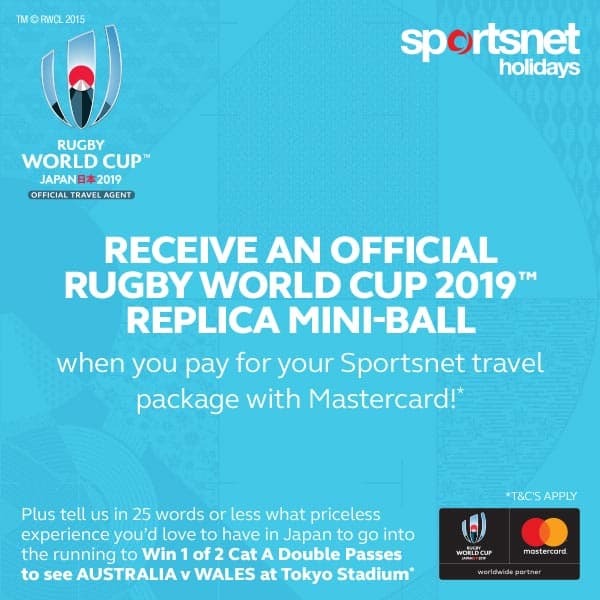 for your Rugby World Cup 2019™, Japan adventure?! Then look no further than Sportsnet’s range of Escorted Tours! Escorted Tours include everything you need to have the rugby trip of a lifetime in The Land of the Rising Sun including (but certainly not limited to): return economy airfares; a great range of Official tickets to choose from; centrally-located accommodation; sightseeing opportunities and cultural experiences; transfers throughout; and much, much more!